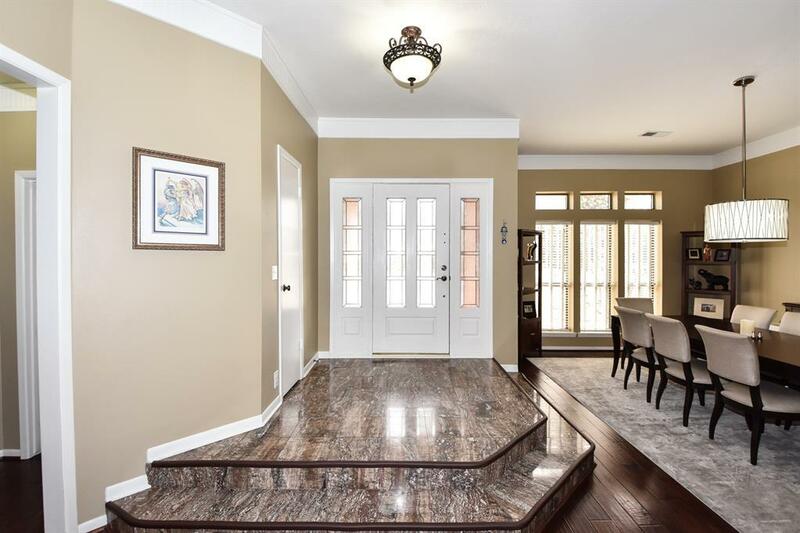 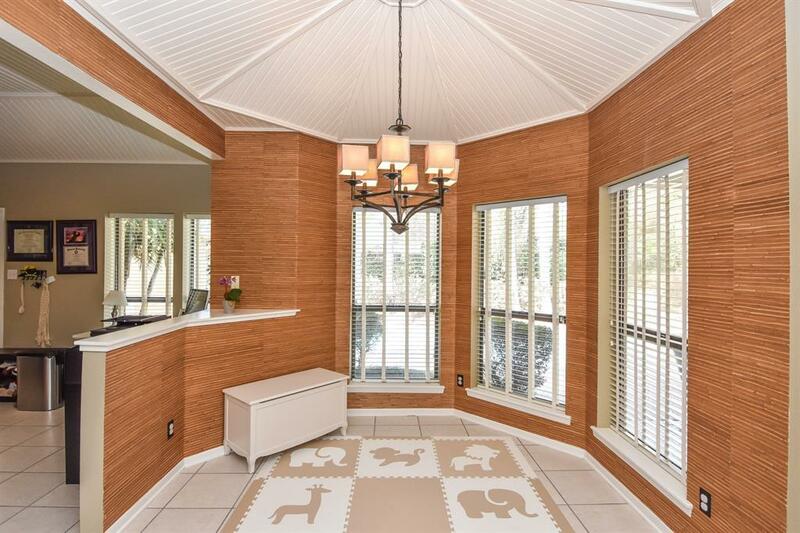 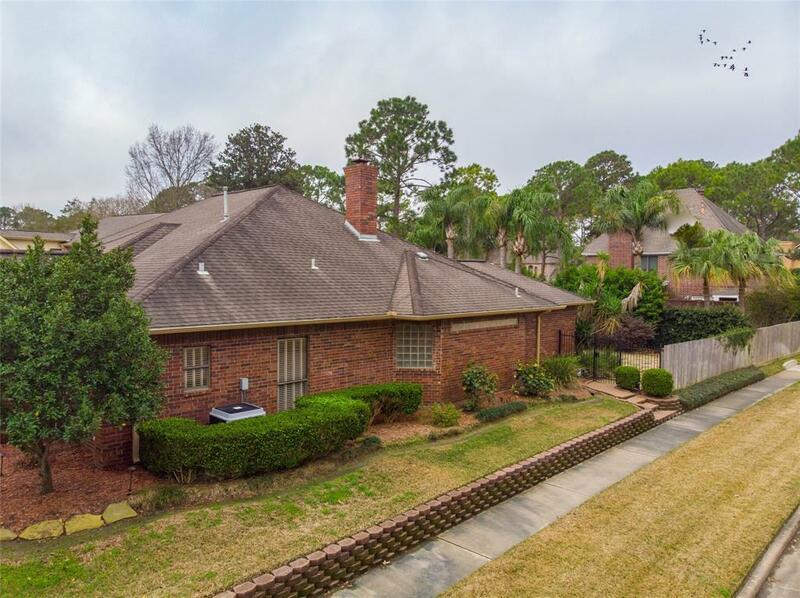 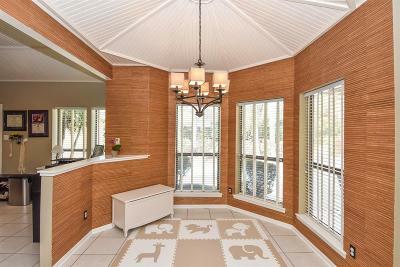 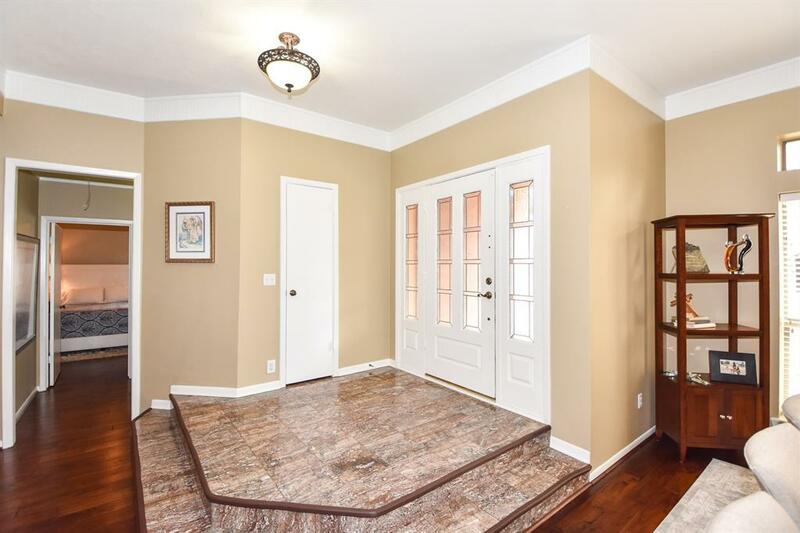 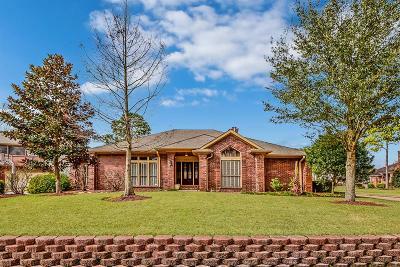 SHOW STOPPER IN BAY FOREST! 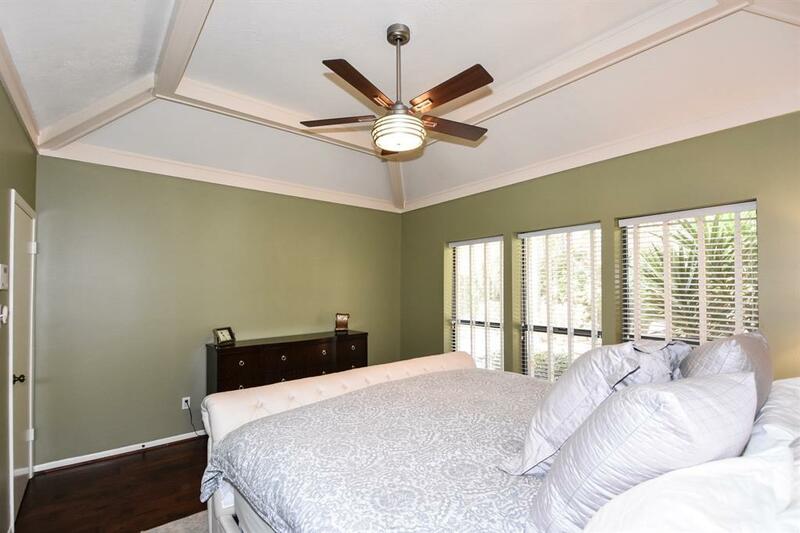 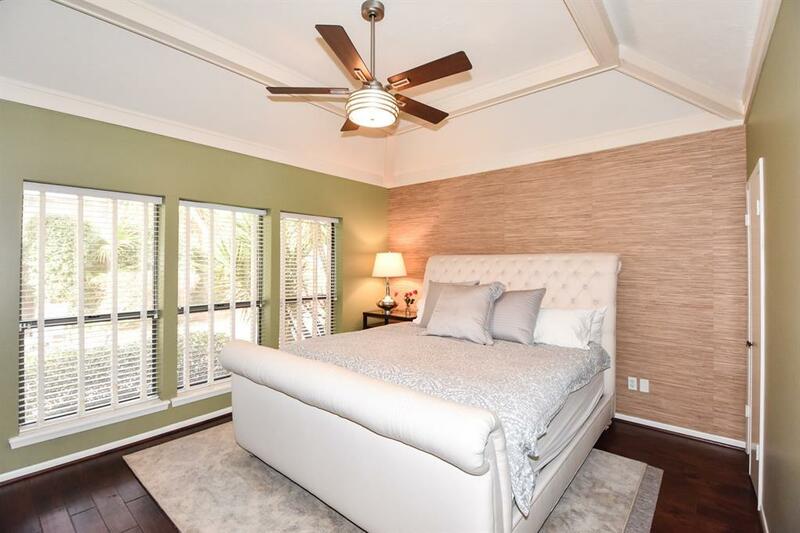 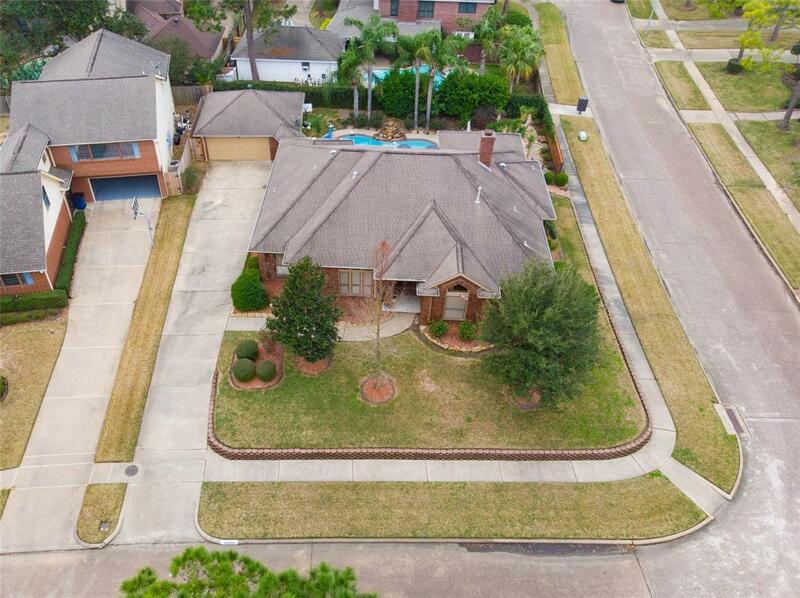 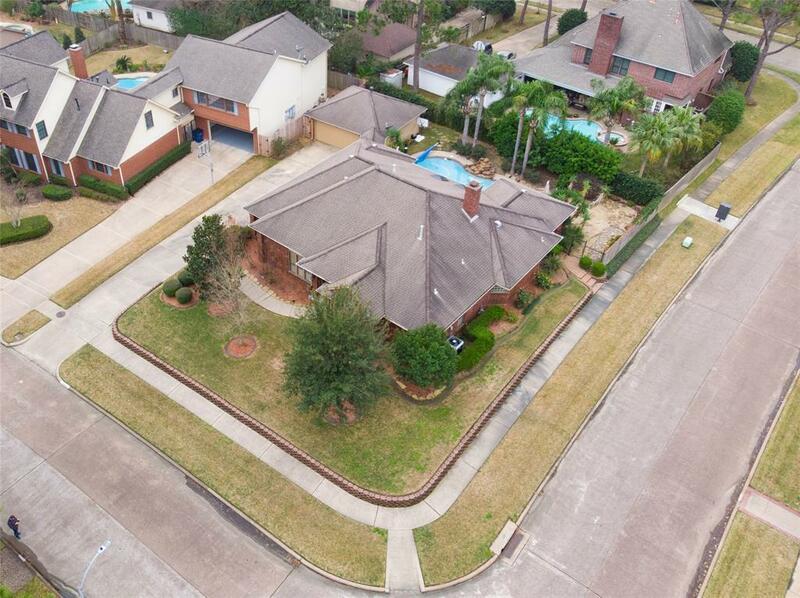 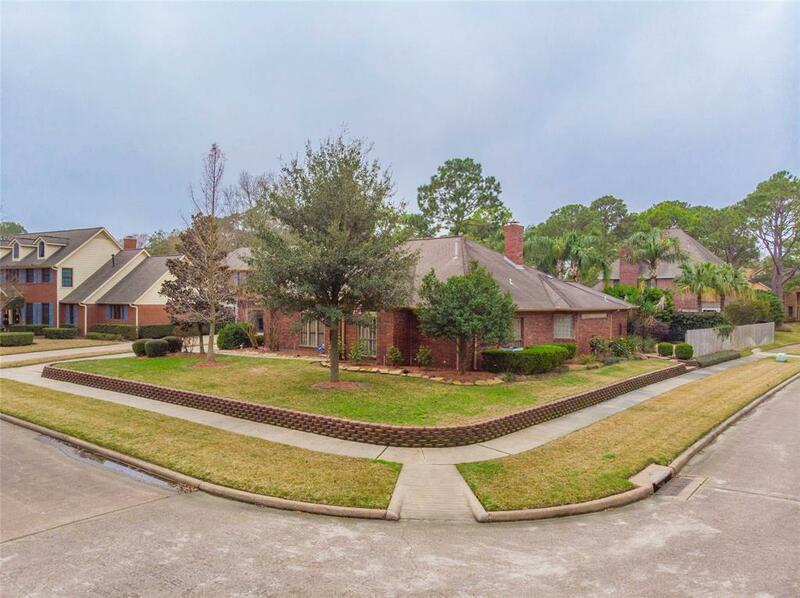 CUSTOM 1 STORY CORNER LOT ADORNED WITH PRISTINE LUSH LANDSCAPING AND PROFESSIONAL TOUCHES! 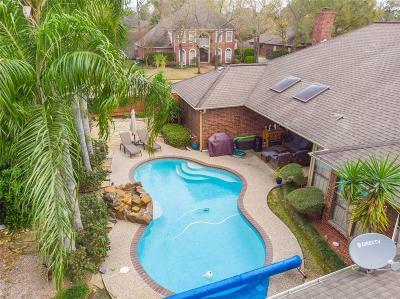 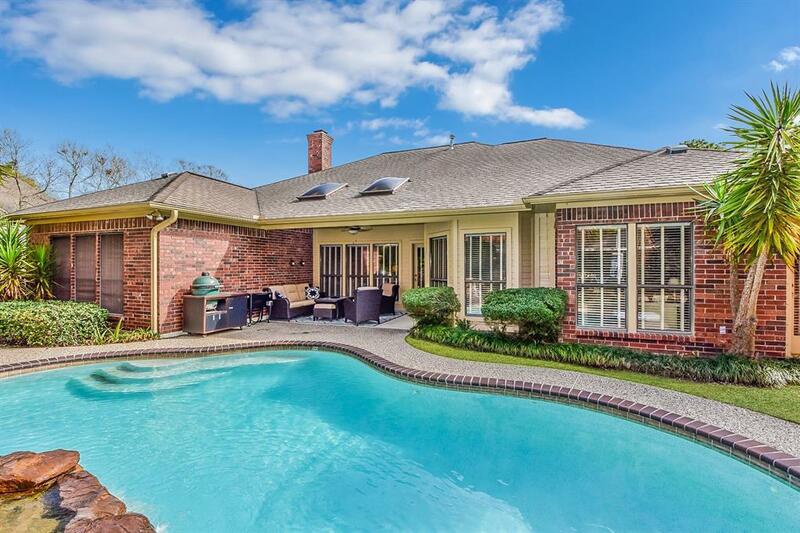 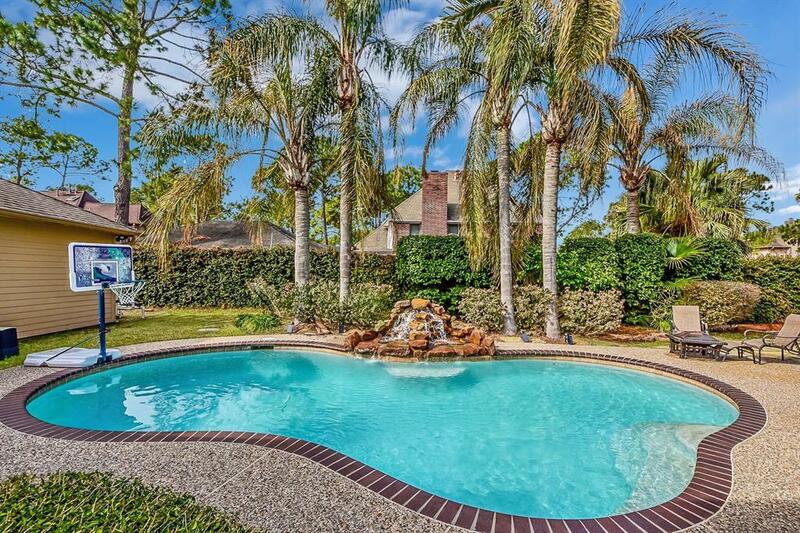 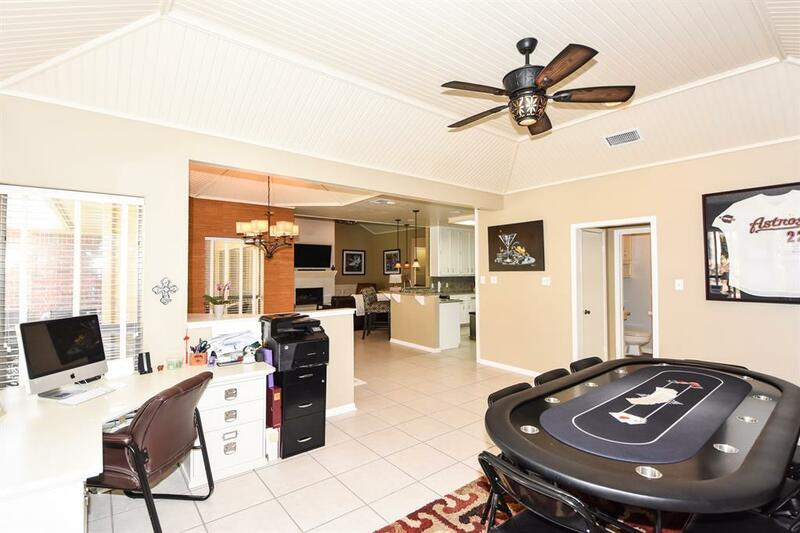 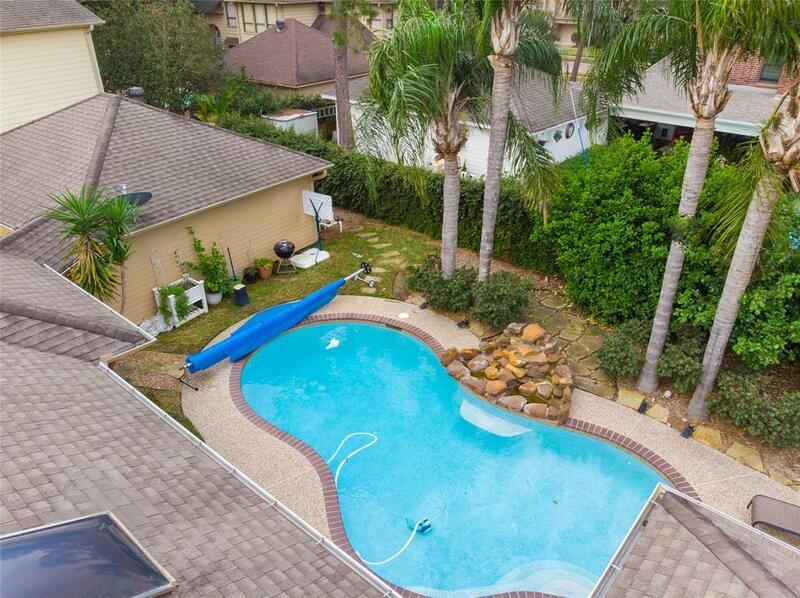 SPARKLING POOL TO ENJOY JUST OFF COVERED PATIO FOR ALL YOUR YEAR ROUND ENTERTAINING! 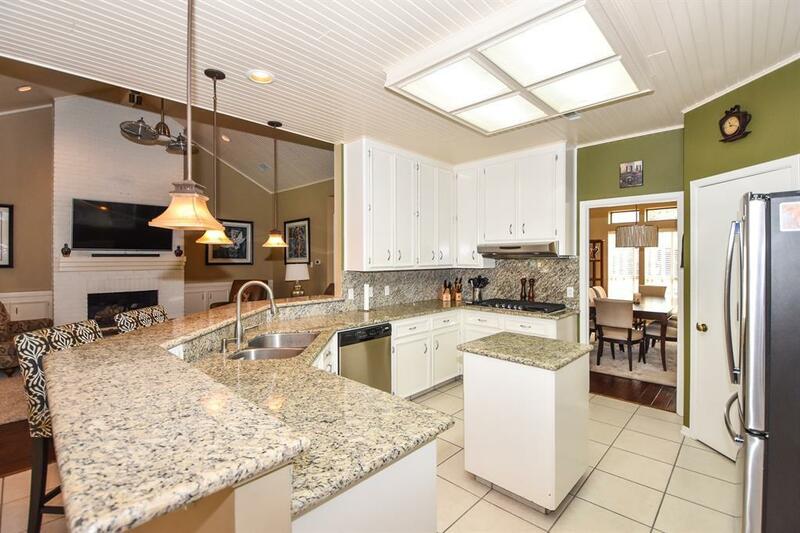 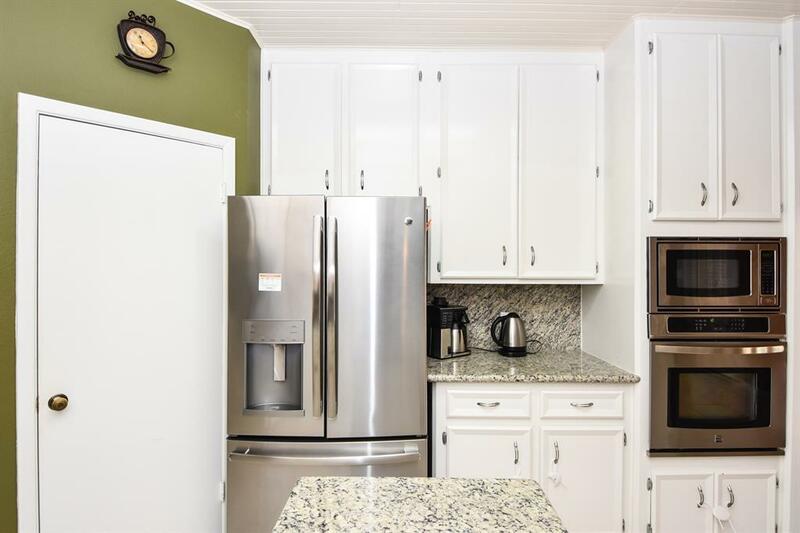 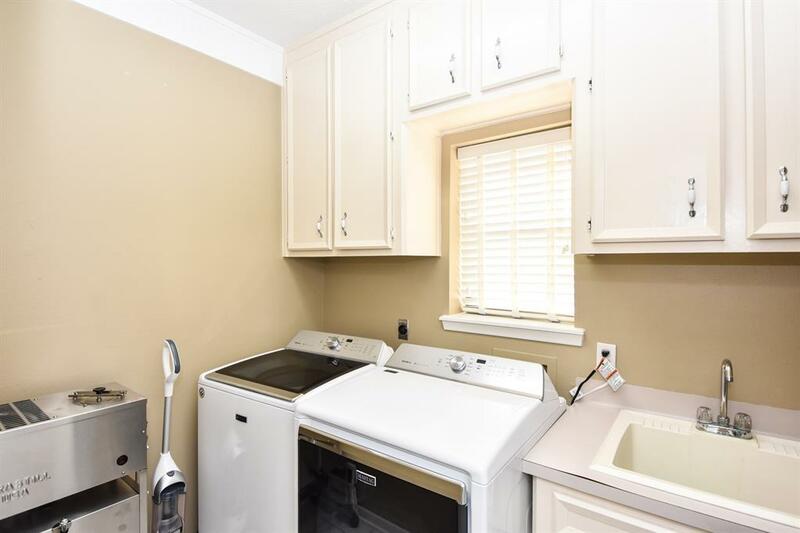 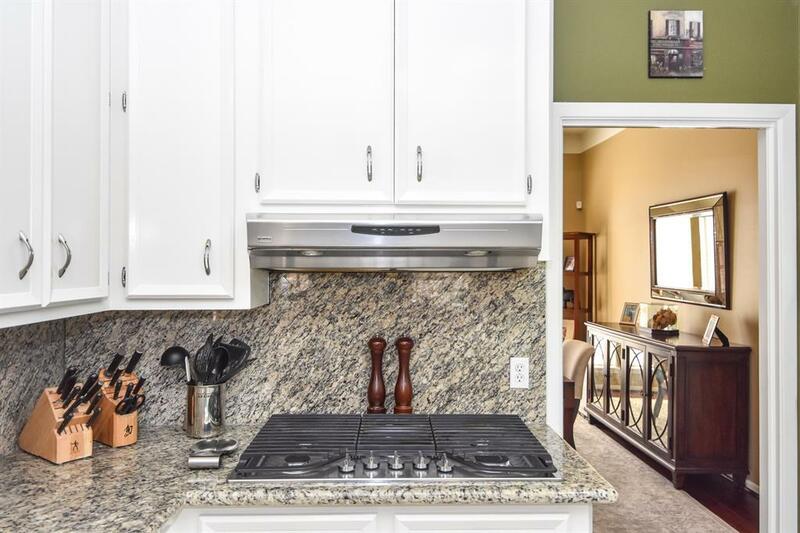 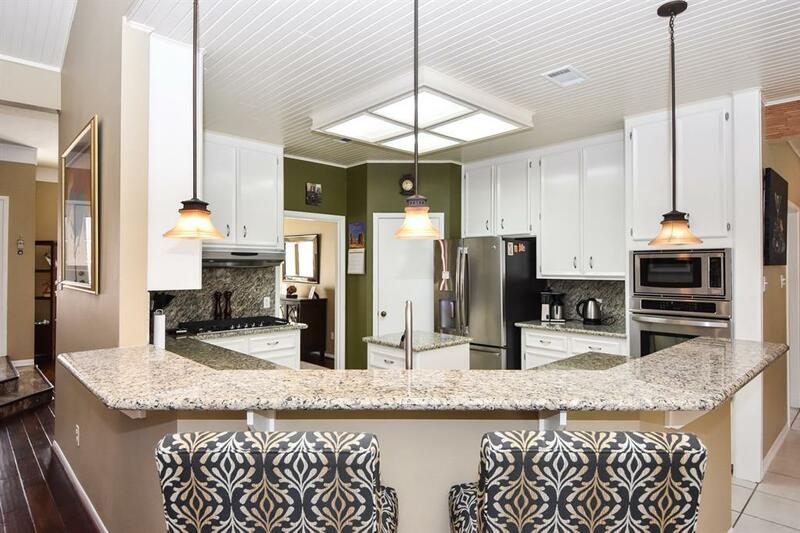 CHEF'S KITCHEN FOR THE CHEF IN THE FAMILY WITH WRAP AROUND BREAKFAST BAR OPEN TO LIVING AREAS! 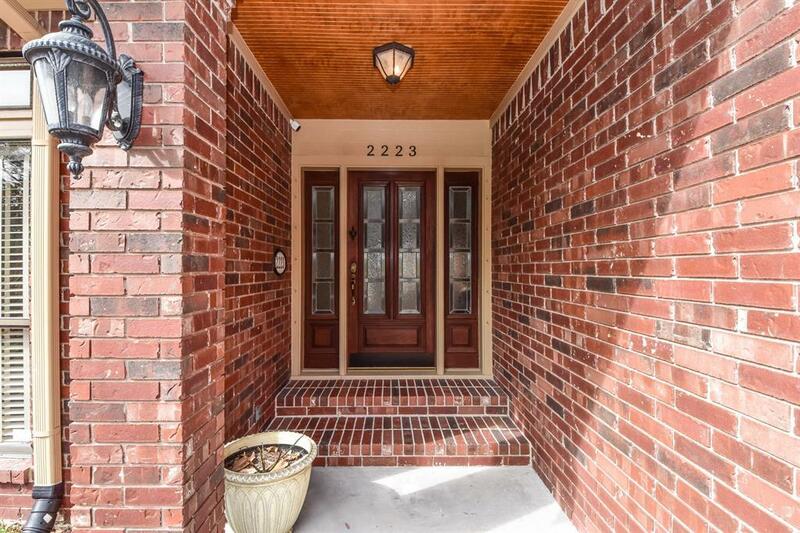 CLOSED PRIVATE STUDY JUST OFF ENTRY! 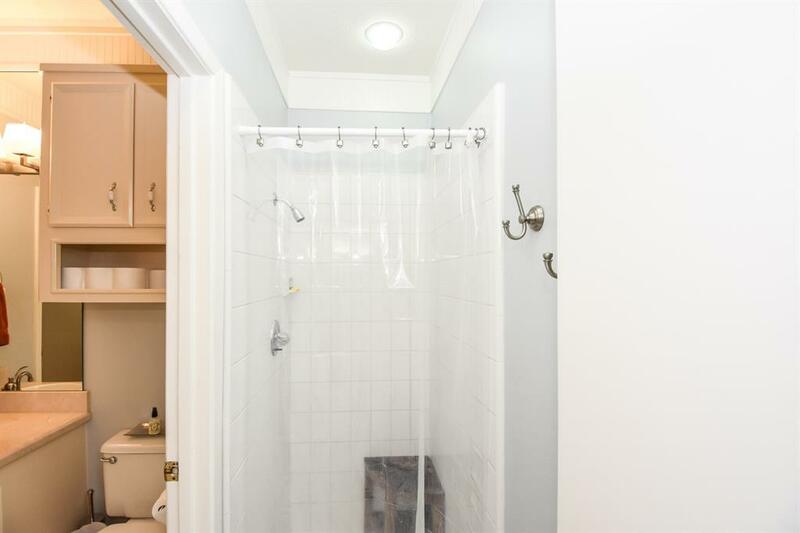 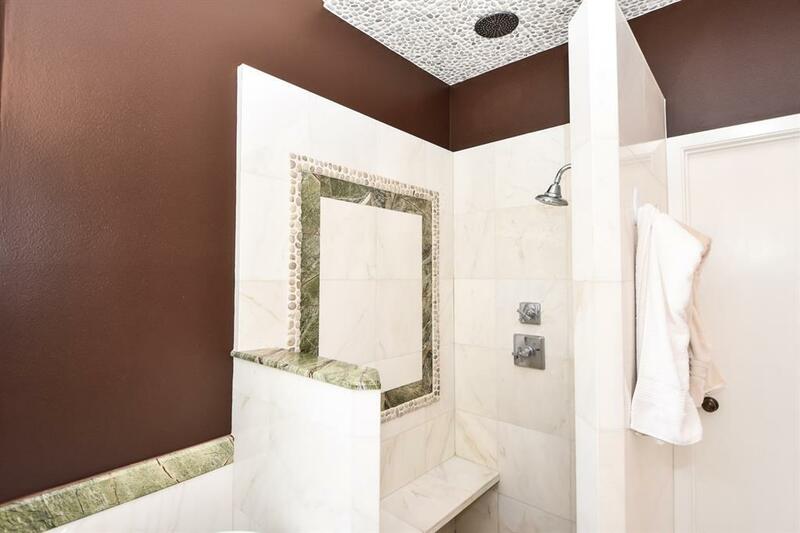 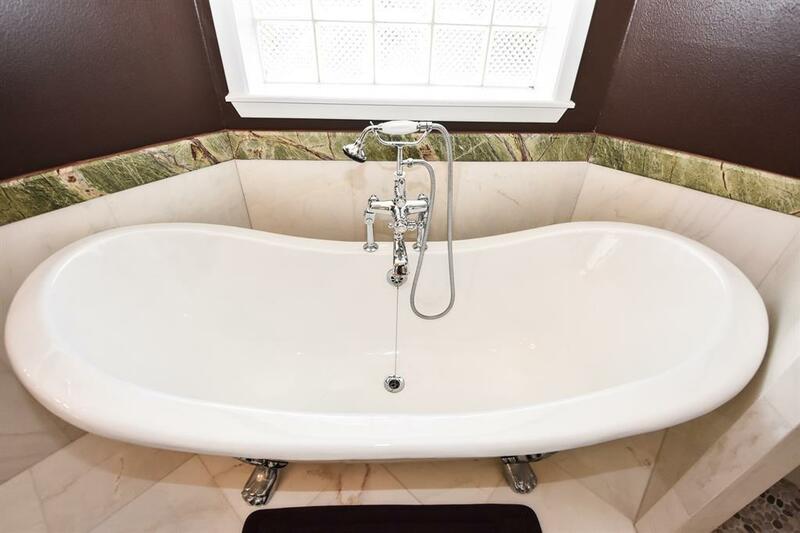 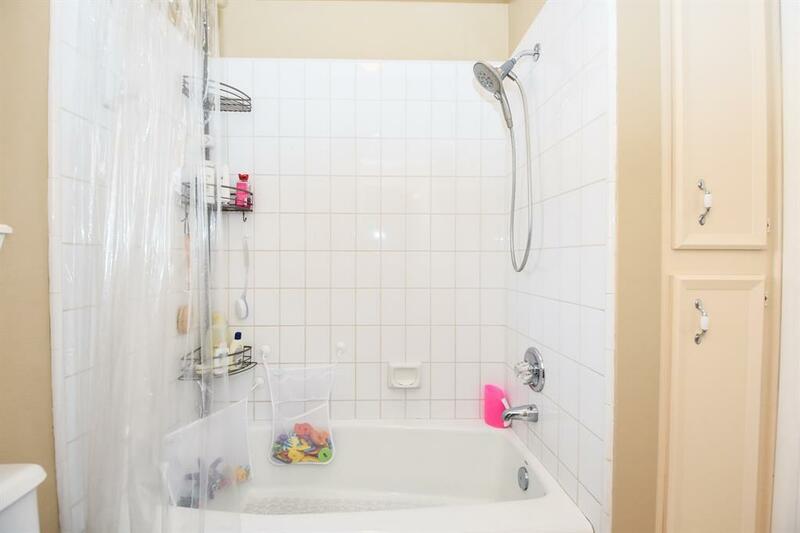 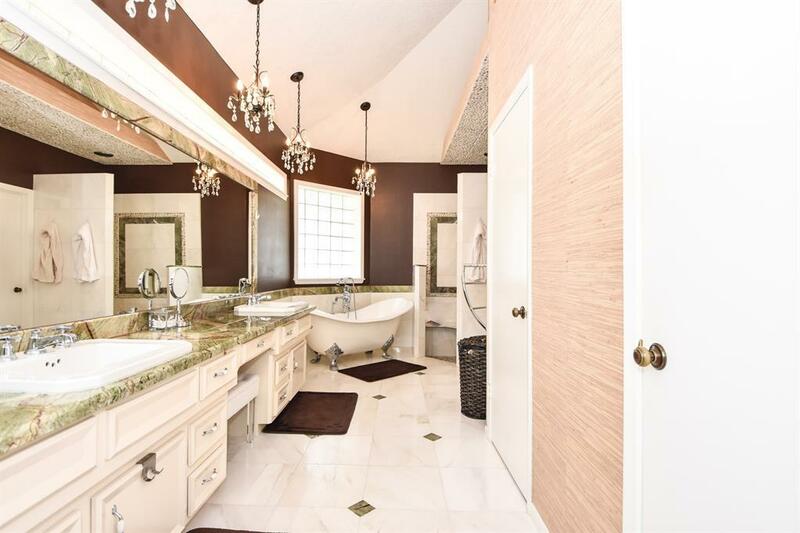 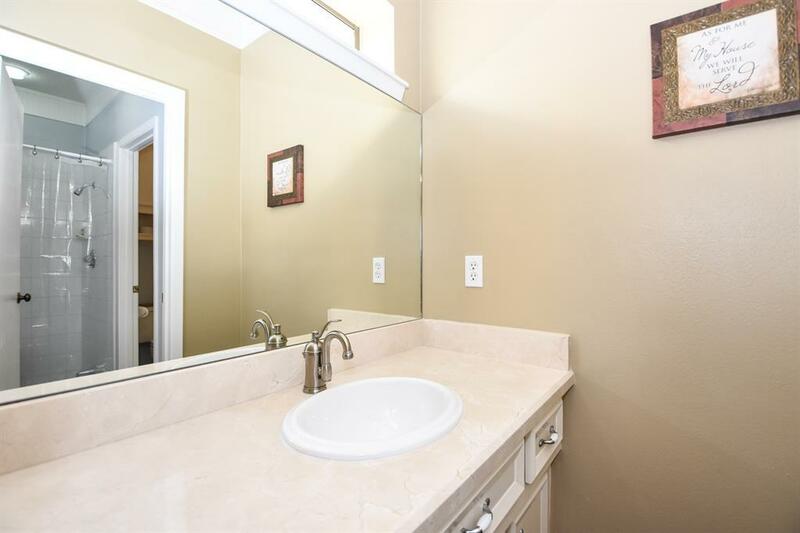 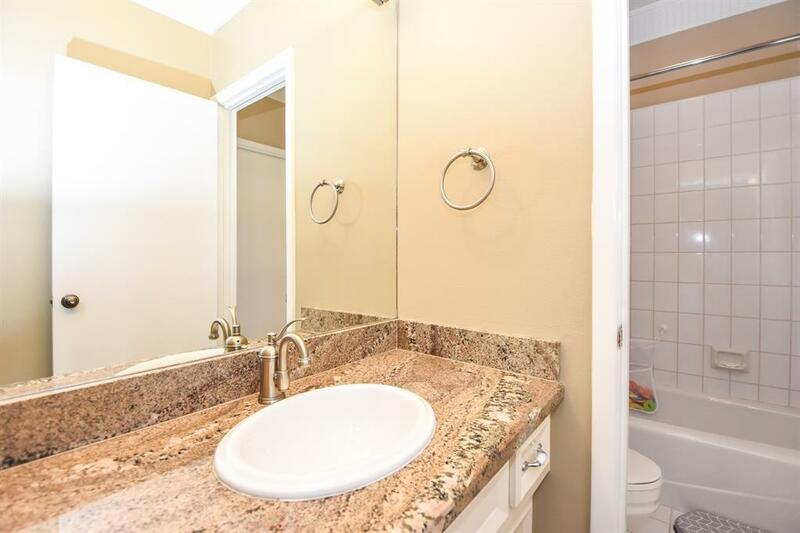 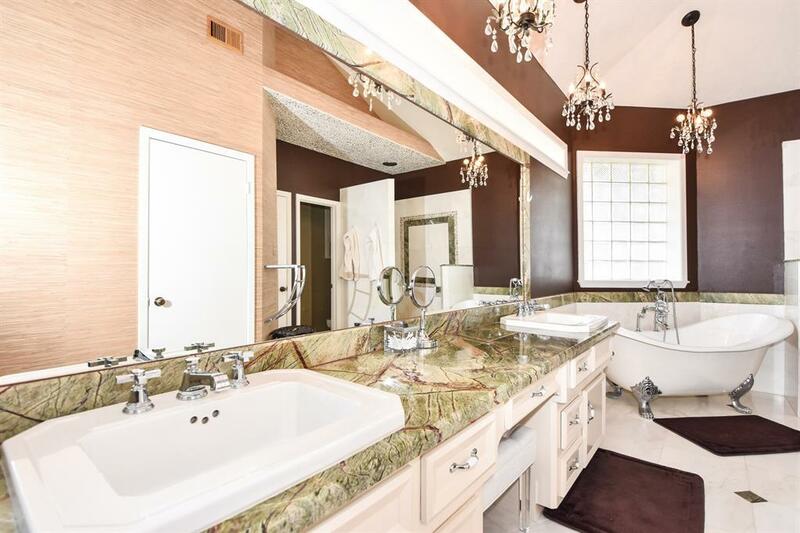 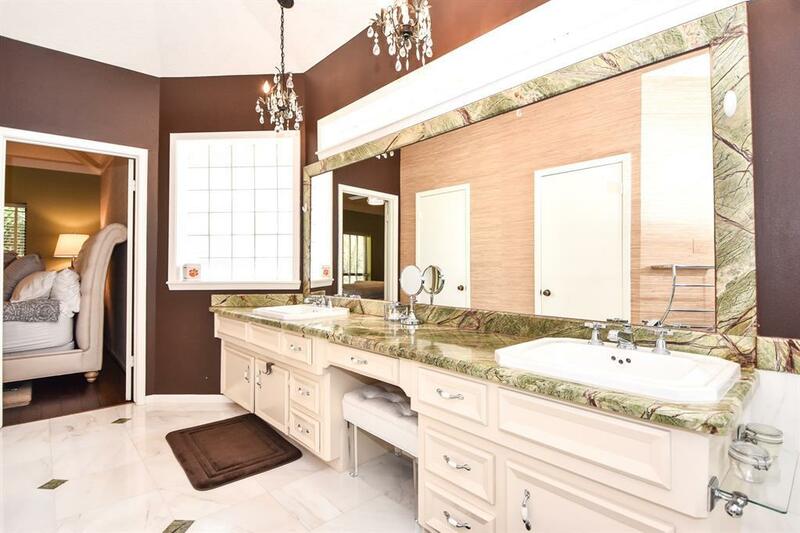 MASTER BATH HAS ALL THE AMENITIES OF YOUR LUXURY LIVING EXPECTATIONS WITH WALK IN SHOWER AND PEDESTAL LOUNGING BATH! 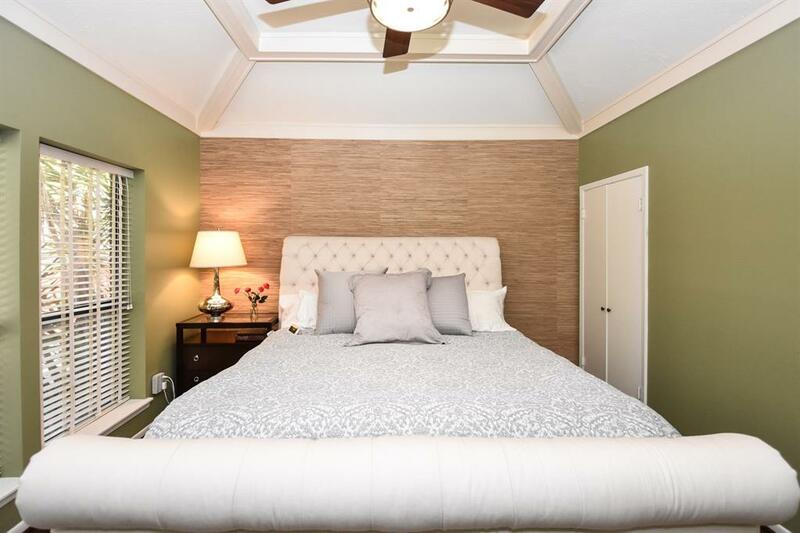 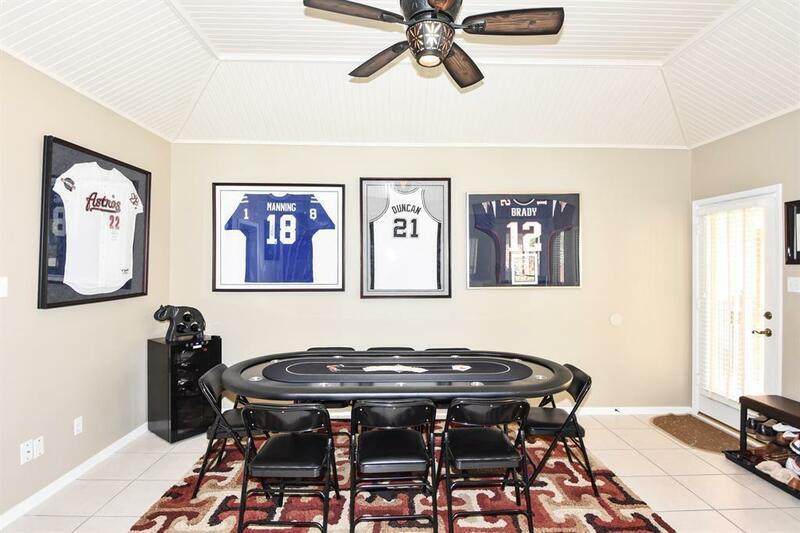 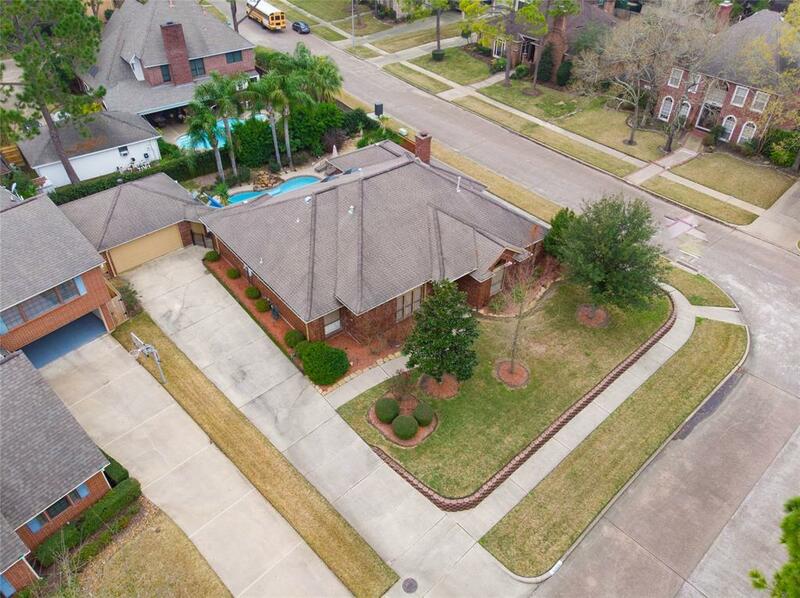 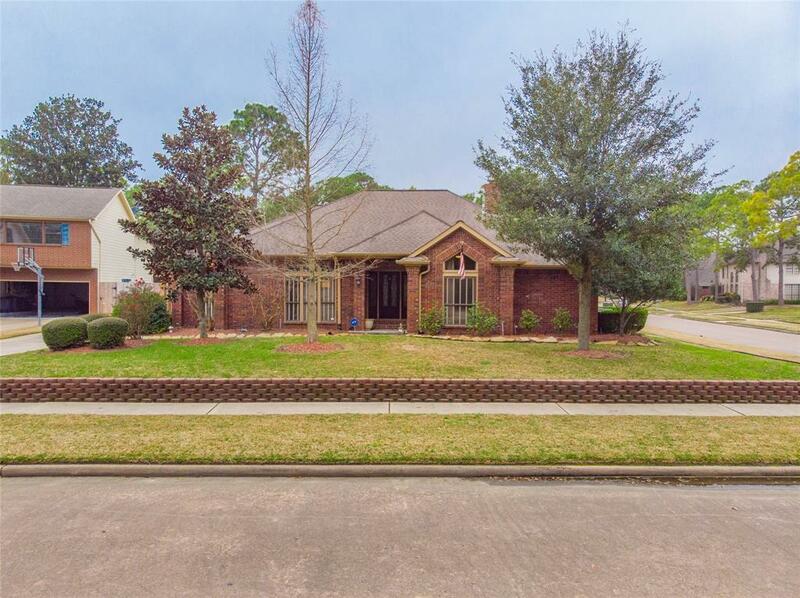 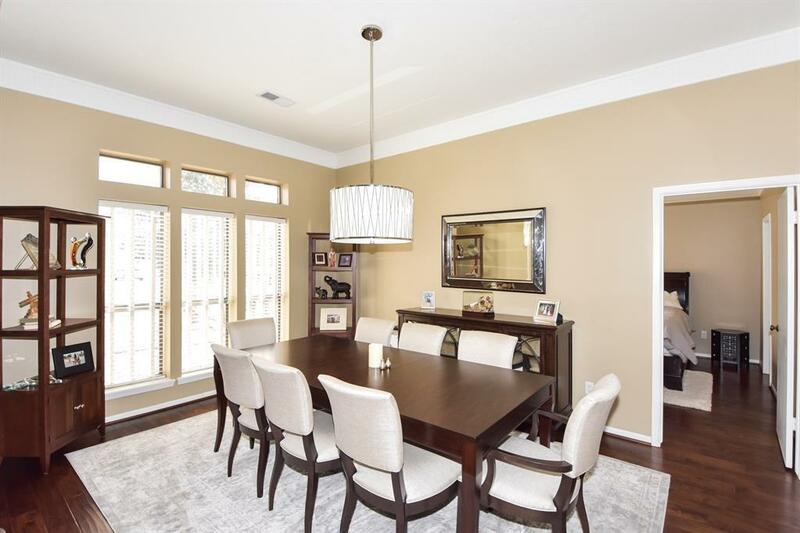 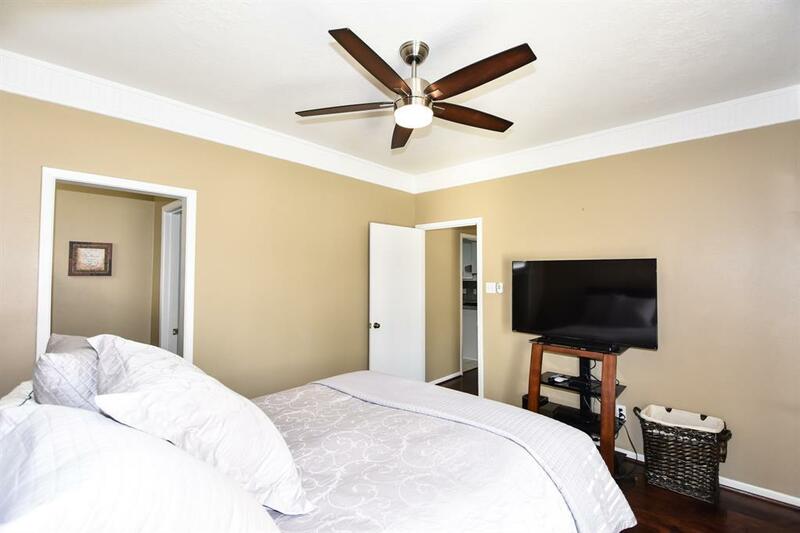 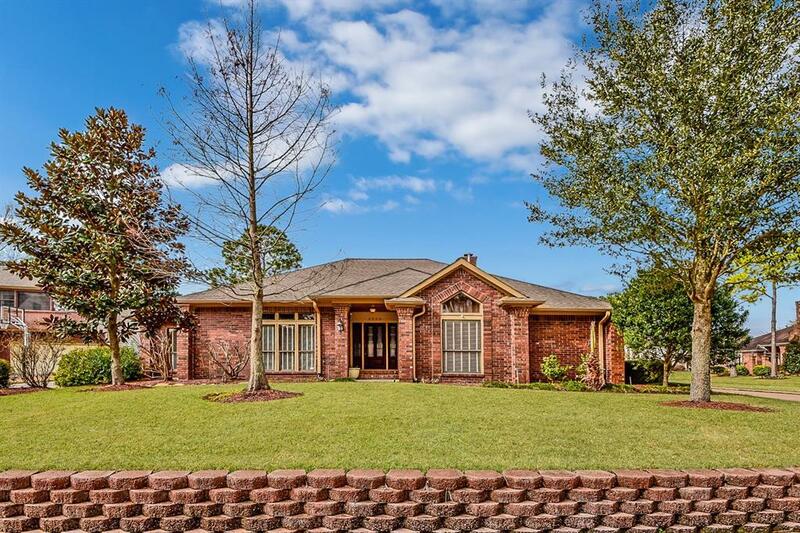 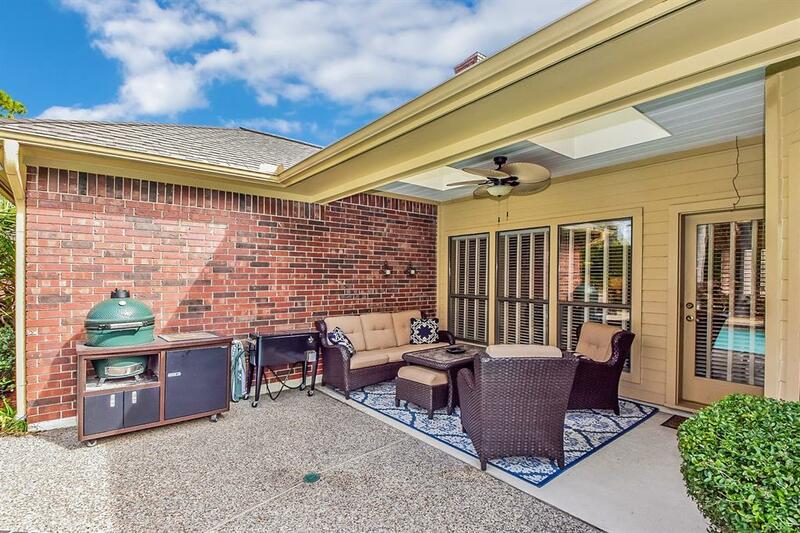 ESTABLISHED SOUGHT AFTER NEIGHBORHOOD IN CLEAR LAKE CITY WITH EXEMPLARY SCHOOLS, HIGH END SHOPPING AND ENTERTAINMENT MINUTES AWAY! 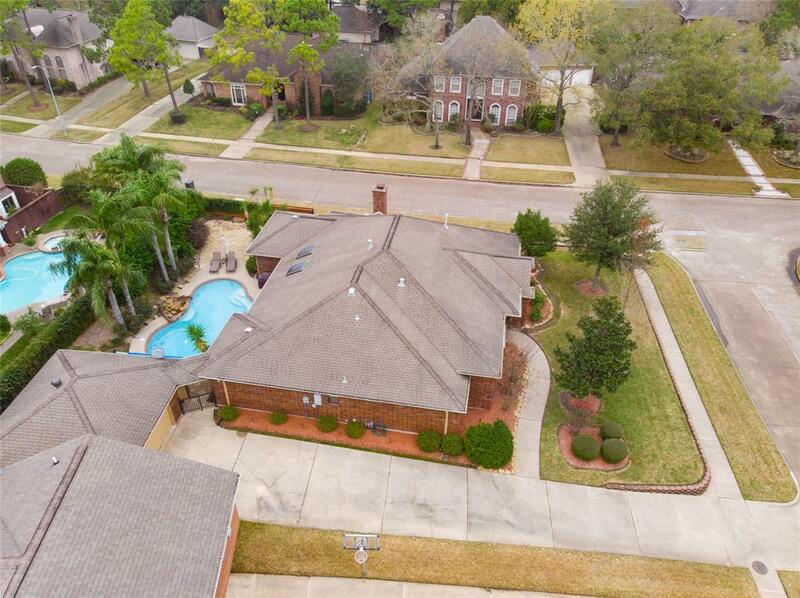 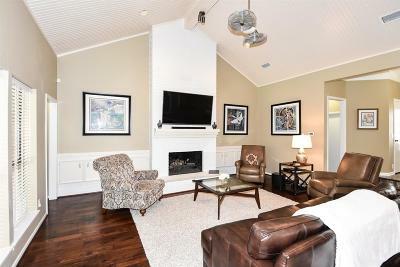 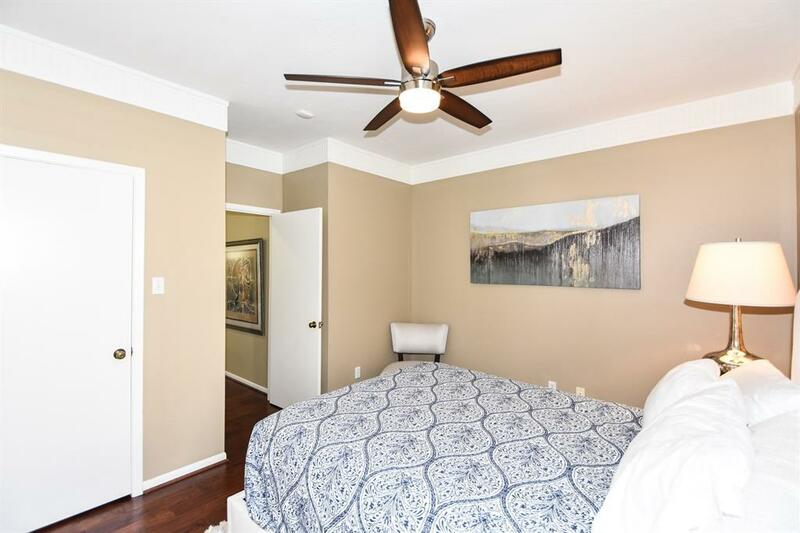 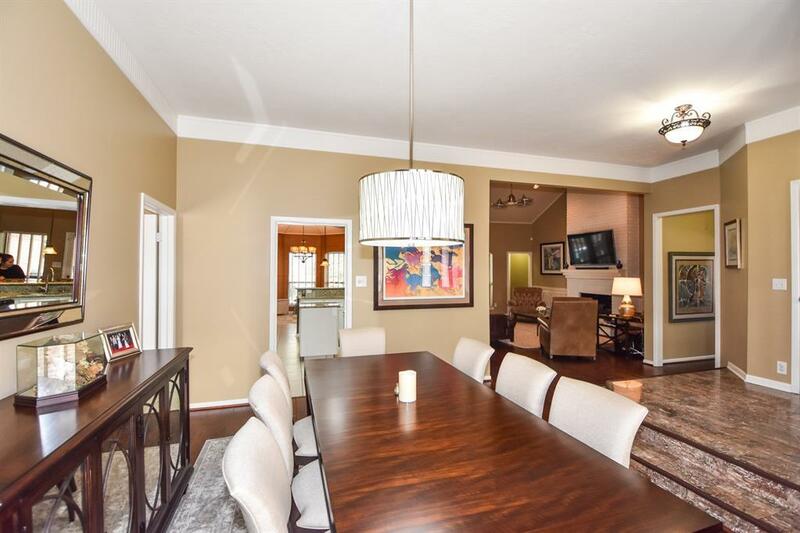 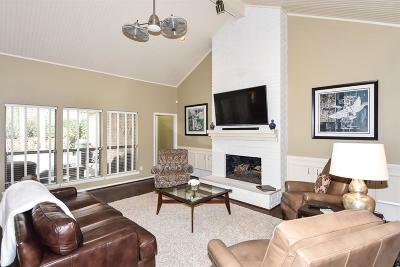 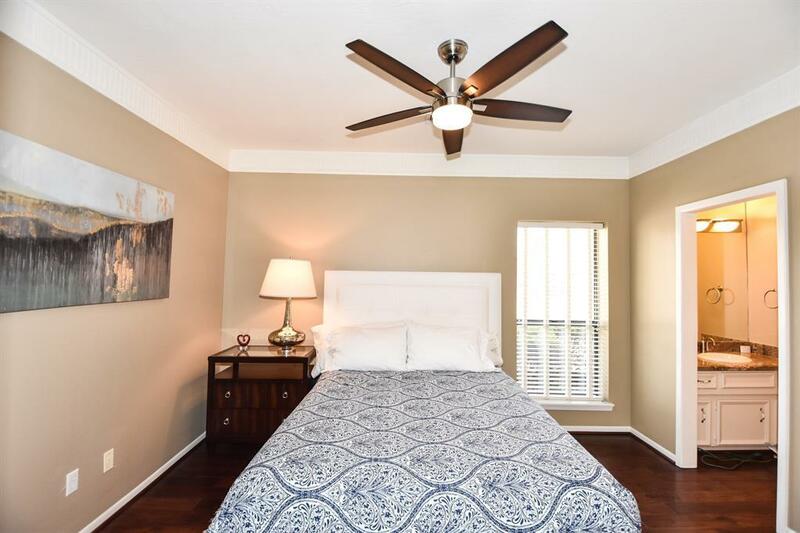 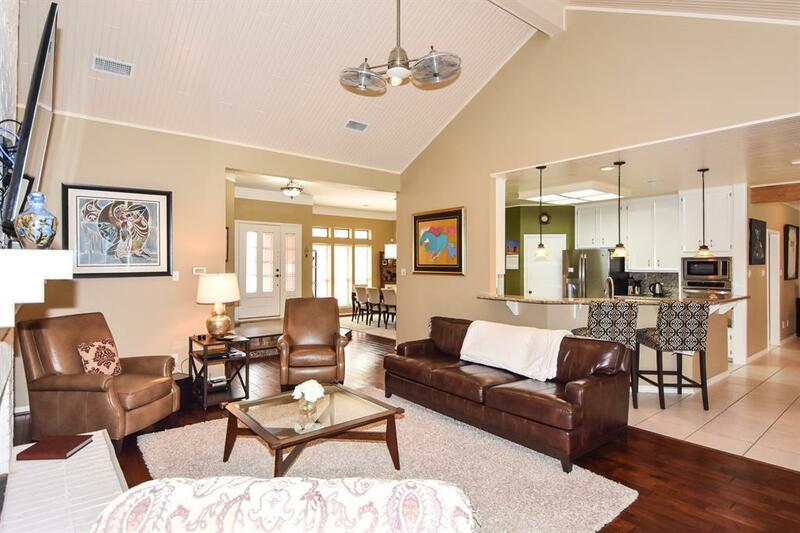 EASY ACCESS TO TOLLWAY AND 45 FOR DOWNTOWN COMMUTE! 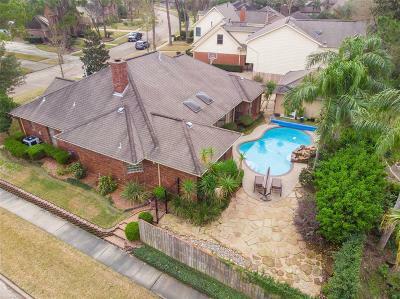 Directions: From I 45 Head Northeast On Space Center Blvd, Turn Right On Woodbourn Dr, Left On Scenic View Dr. Then The Home Will Be On Your Right At The Corner Of Woodside Dr.